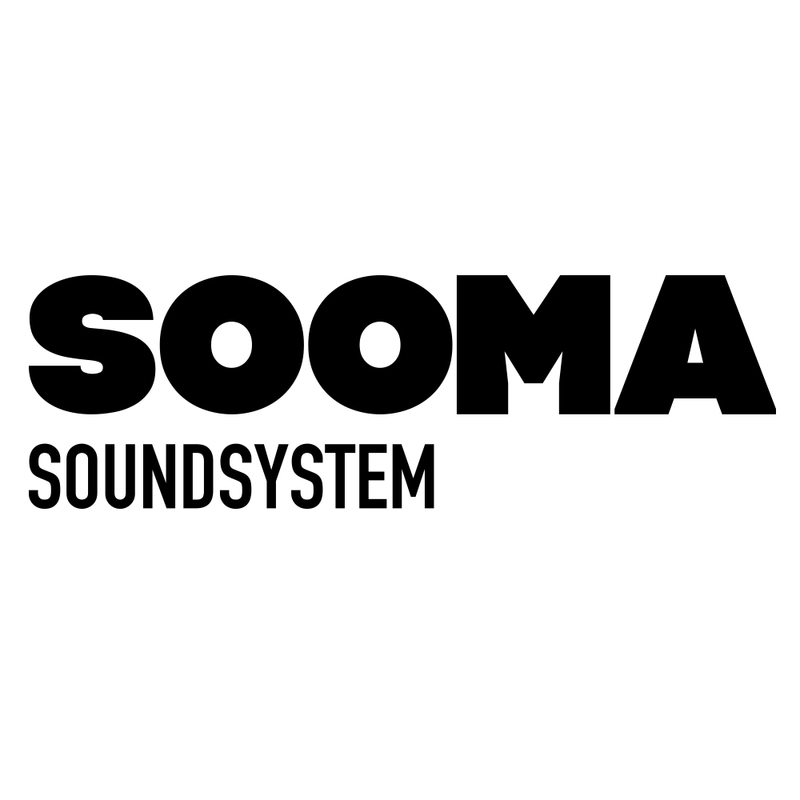 New to SOOMA, ’SOUNDSYSTEM’. Music is a massive part of our inspiration & working day life. Here’s a fee of the tracks that we have on rotation at the salon right now. Keep tuned for more updates.